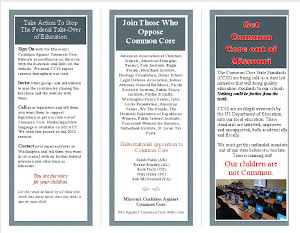 Missouri Education Watchdog: More Voices Against Common Core/Standardized/Corporate Education: From the Left. More Voices Against Common Core/Standardized/Corporate Education: From the Left. This is a group not from the right. 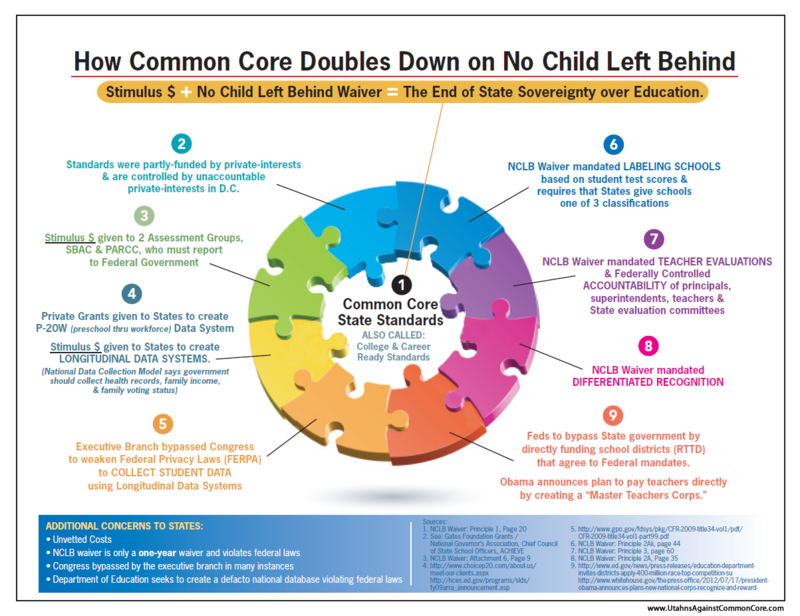 The Common Core State Standards proponents are hearing discontent from both sides of the aisle. 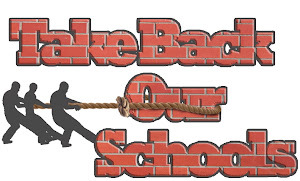 Are our legislators/schools/state boards listening? Recently Barnard College hosted a conference, "Reclaiming the Conversation", about the current educational reform which includes nationalized standards, increased assessments/tests and the privatization of public education. A gathering of teachers, parents, students and scholars to build coalitions and support resistance against corporate education "reforms" that are privatizing public education and reducing the measure of teaching and learning to test scores. Be sure to listen at about the 4:10 mark. Note the conversation in which the speaker discusses putting children into groups and building a curriculum for them. She talks about having two different types of curriculum for two different groups. Haven't the CCSS proponents been telling us common core doesn't dictate curriculum? It is becoming increasingly clear the talking points from CCSSO don't align with the experience of the teachers or the facts of educational reform history. Here in Maryland we adopted the "Common Core Curriculum". Follow this link to the document and take a gander at the last line.